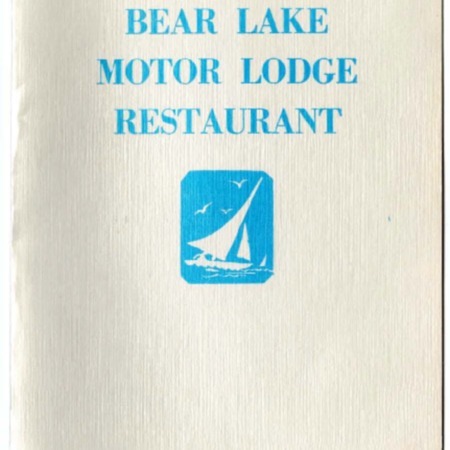 Bear Lake Motor Lodge menus from the years 1974 to 1978. Lists include dinners, sandwiches, specials, salads, beverages, soups, and a separate breakfast menu with side orders and beverages. 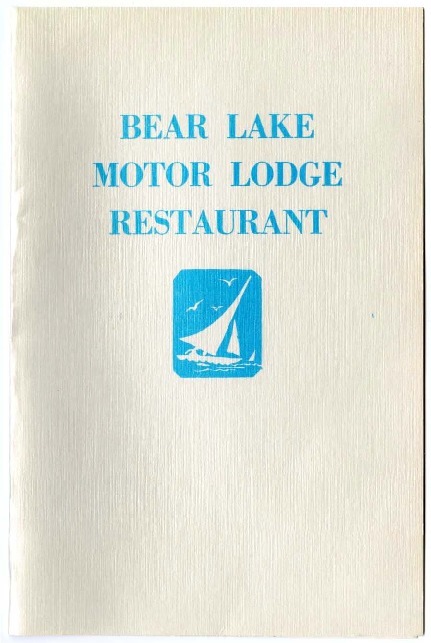 “Bear Lake Motor Lodge menu, 1974 to 1978,” Highway 89, accessed April 22, 2019, http://highway89.org/items/show/10256.